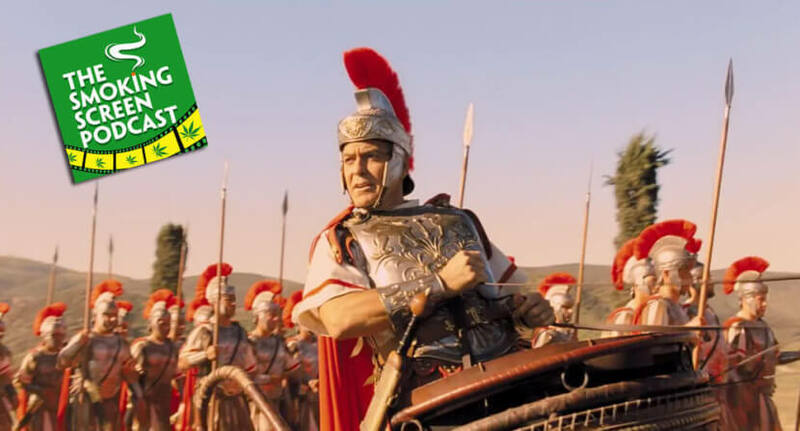 Episode 57 – Hail, Caesar! SPOILER-FREE! Hail, Caesar! The Coen Brothers (Ethan & Joel) new film transports us back the final days of the studio system. Does this nostalgia piece go too far? Does the star-studded cast (Josh Brolin, George Clooney, Scarlett Johansson, Tilda Swinton, Channing Tatum, Jonah Hill) become a distraction? Are we all sure we “understood” the film? We call “action” on all these questions and more in episode 57 of The Smoking Screen. Come join the circle!